Growing up, you probably heard that milk was crucial in your growth process and would help you become big and strong. But these aren’t the facts, so now, it’s time to be educated and learn the truth. For the longest time, we’ve been led to believe that a daily intake of dairy is crucial to our lives. But this is far from the case. You can actually receive sufficient potassium, calcium, and even protein from a good mix of vegetables and fruit and meet your daily requirements. So why is it that we believe milk and dairy are so crucial to our health? The truth lies in the fact that money talks – and those in power in the dairy industry have lots of it, billions of which have gone into advertising and all sorts of methods that convince us, the consumers, that dairy is vital to everyday living. 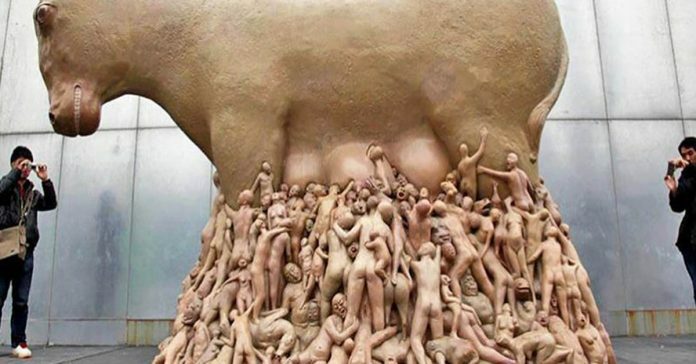 Milk has been proven to be quite toxic to our human bodies, believe it or not. This is mainly true for pasteurized milk, and many physicians have finished research that reveals that milk is actually more of a danger to the body than a help. Yes, for real! 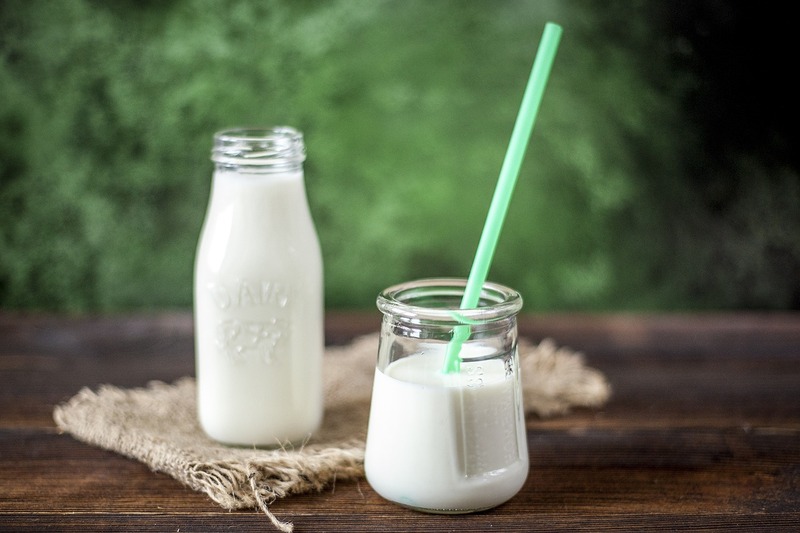 Many people believe that drinking milk makes bones stronger, but the fact is milk has never actually been proven to reduce any amount of fracture risk at all. 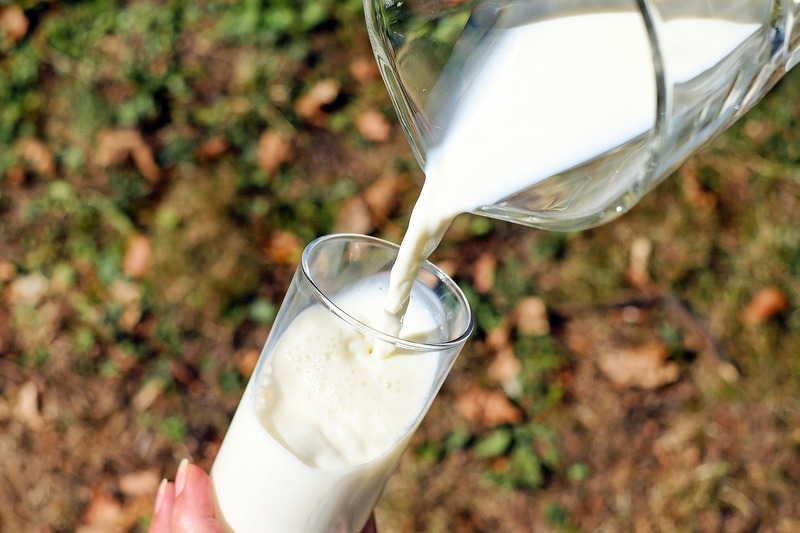 The Nurses’ Health Study has even shown that there are links between dairy products and fractures that indicate these foods boost the chances of fractures by a whopping 50%. This might even be why Asian and African countries show the lowest number of cases of osteoporosis – milk isn’t a common part of their diet. On top of that, around three-quarters of people in the world cannot properly digest dairy products, including milk, due to some degree of lactose intolerance. By right, this would mean the world should be aware that milk probably isn’t the best drink to have every single day, but thanks to advertisements and endorsements from celebrities, the world believes that we need milk and dairy. Milk is a substance that promotes the formation of mucus all over the human body, and this is believed to lead to higher risks or even outright contributions to the development of conditions like ear infections, constipation, anemia, Type 1 diabetes, and allergies. There is also some link between milk and cancers since repeated drinking can lead to a boost in the human body’s insulin-like growth factor-1 levels. Luckily, if you’ve grown to enjoy this drink, there are plenty of alternatives you can try. Today, healthier milk alternatives exist, including those made from hemp, almond, coconut, rice, soy, and cashews. You can easily get them at any grocery store, or even online if you need to. There are also plenty of dairy-free versions of your favorite treats, like ice cream, cakes, and cookies. What are your thoughts on the dairy market? Are you interested in giving up on it and finding alternatives, or are you happy to carry on enjoying milk? Let us know and get a conversation going!